I’m delighted to announce that my new book, The Princess Problem, will be released next Tuesday, Sept. 2, 2014! If you pre-order it on Amazon now, you will receive it on its release day. It will also be stocked on the “New Arrivals” tables at most Barnes & Noble stores across the U.S. I wrote The Princess Problem to help parents raise girls who are equipped to navigate the marketing, beauty ideal, gender stereotypes, and race stereotypes found in princess culture and beyond. Parents of boys will be interested to note that the principles in the book are useful for parenting children of both sexes—I just use princess culture as a case study, if you will, to discuss how to raise media-literate children. My research for The Princess Problem overlapped with the final stages of getting my previous book, Growing Up With Girl Power, to print. While I was researching Growing Up With Girl Power, the pre-adolescent girls I worked with kept talking about princesses, with some even wishing they could be princesses. 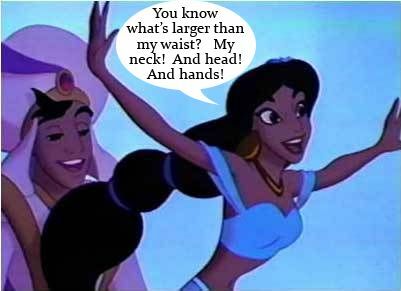 The Disney Princess brand had debuted a few years prior to my fieldwork, and I was intrigued by its success. 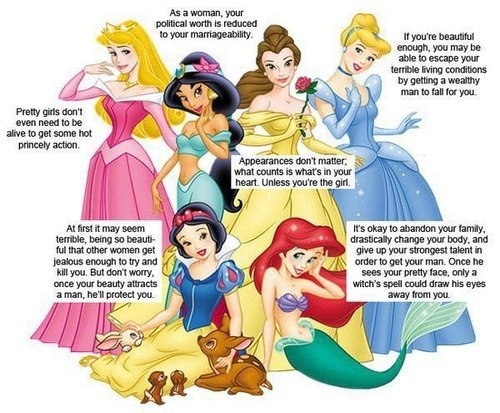 I wondered: What are the implications of princess marketing for young girls? As a researcher, though, I had a methodological challenge: I couldn’t work with groups of preschoolers in the princess target audience—not in the same way that I had with pre-adolescent girls in the girl power target audience for my Girl Power book. Developmentally, preschoolers they can’t answer the same types of questions, so I needed a different approach. 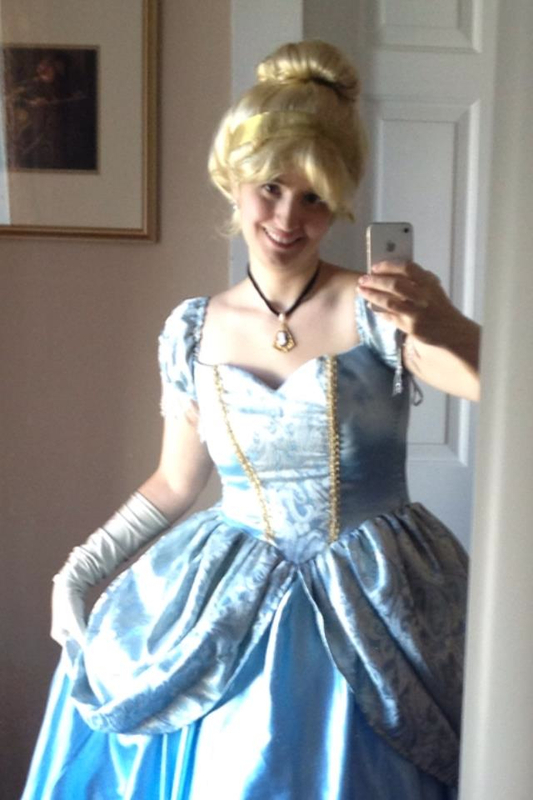 I decided to do two things: Go undercover as a birthday party princess (dressing up as princess characters and attending kids’ birthday parties), and interview parents about their daughters’ experiences. As a birthday party princess, I experienced firsthand the pure fun that princess culture offers girls. It’s a blast! But alongside the fun are some worrisome issues, as I quickly learned from the parents in my study. Peggy Orenstein’s landmark book Cinderella Ate My Daughter had raised people’s consciousness about the matter, and many parents were desperate for ways to address the unhealthy messages about beauty, gender roles, and relationships with their little girls—as well as the race stereotypes and underrepresentation of people of color. The groundswell of concerns about princess culture prompted me to write The Princess Problem not as an academic book (like Growing Up With Girl Power), but rather as a crossover mainstream book. But as an academic, I needed to make sure that my book had the heft of primary research (the research I conducted) as well as secondary research (reviewing what other scholars had written on related topics) behind it—which readers will see evidence of in the lengthy “notes” and “works cited” lists at the back of the book. You’ll also see that I’m truly dedicated to offering parents solutions to the problems found in princess culture—and beyond. It’s very difficult for parents to compete with the multi-million-dollar marketing machines that target their kids, but if our children themselves become media literate, they can think critically about those marketing messages. I did a lot of thinking about how preschoolers could develop media literacy and conducted many expert interviews, as well, and realized the answer lies in the parents. Parents can be empowered to teach their little ones media literacy skills through a set of simple but powerful practices I dubbed “pop culture coaching.” This pop-culture-coaching approach to parenting is a thread running through the book, supporting all the solutions I suggest. 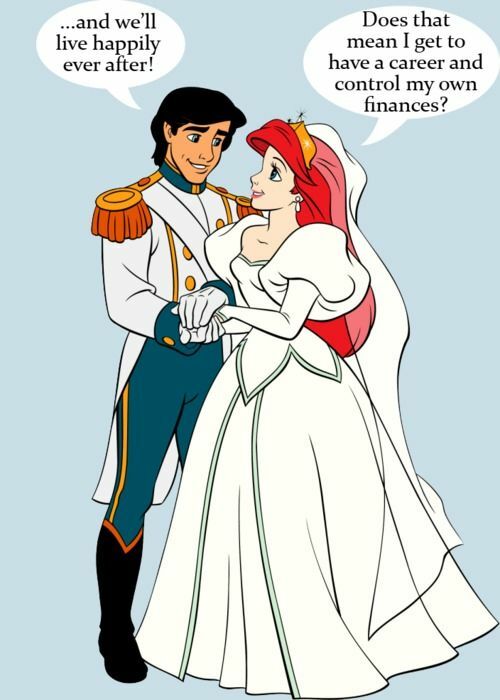 For more information about The Princess Problem, please click here. To get a glimpse of how pop culture coaching works, view the parent-child discussion guides I’ve made available as free supplemental materials for the book. Rebecca Hains is a media studies professor at Salem State University. Her book, The Princess Problem: Guiding Our Girls Through the Princess-Obsessed Years, is now available for pre-order from Amazon. Here’s to media literacy in kids and diligent parenting.